Jim is in love with Dany Thrown out by Billy, an orphan kid. He must get to his wedding, but nothing goes as planned since he has decided to become a cowboy. 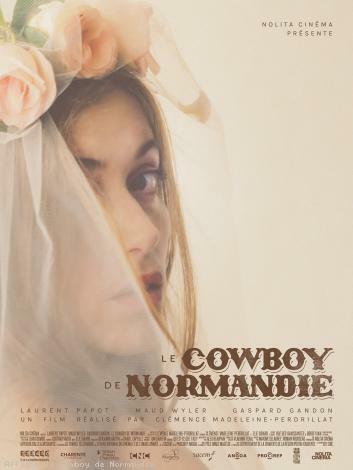 A cowboy form Normandy.